We are always receiving a lot of feedback about what customers want to see in the future. We hear so we took the action! Every month we are bringing all lovely customers surprise with our Seeed original products! 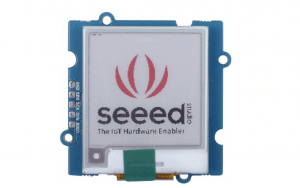 Here are all new Seeed originals since February including Grove Beginner Kit, New Grove sensors, Arch Mix, and new Seeeduino! 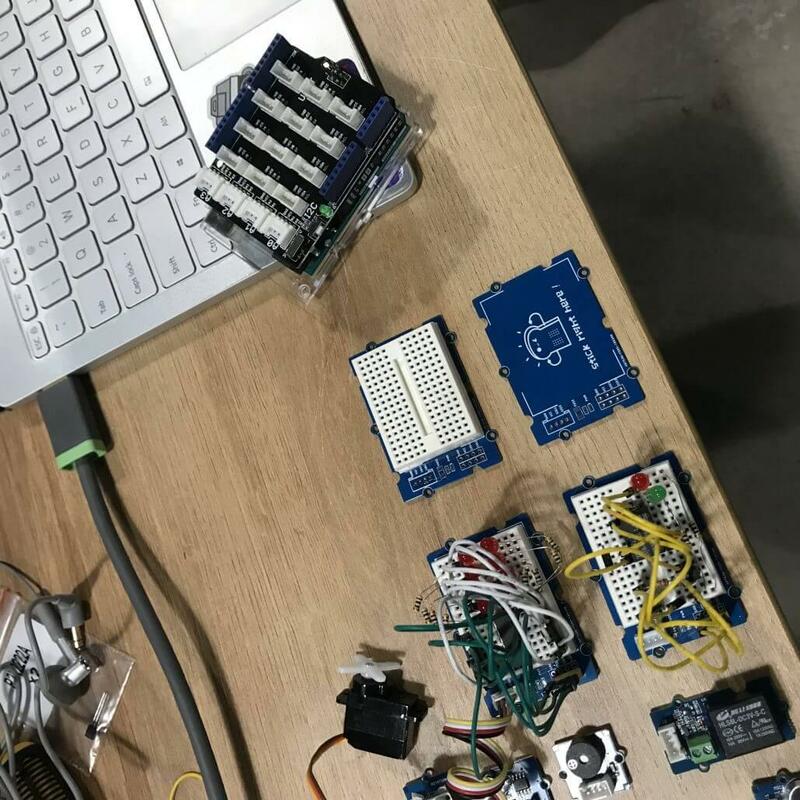 Two other breaking news for new releasing Grove AI HAT for Edge computing and new Grove-Breadboard with endless possibilities. 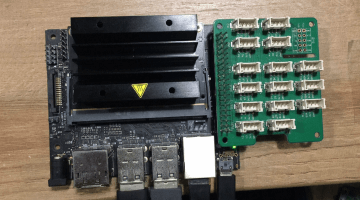 As the hotness of RISC-V and AI, we are going to release Grove Pi HAT for Edge Computing, now we have the layout already and are still waiting for your suggestion to add on final production! 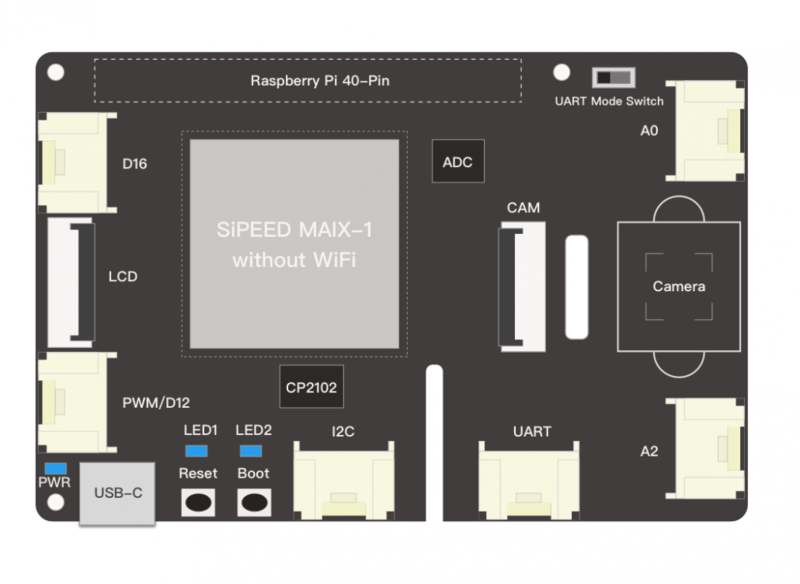 We are going to release two versions, one based on the Sipeed MAIX-I with WiFi and another without. Both can work as a Raspberry Pi HAT, or work by themselves. The basic function and features are confirmed and listed here. But we are open to suggestions from the community about how to make this product. Let us know what features you would like to see and have the chance of making it to the final product. If your idea makes it to mass production, of course we will send you a free sample!!! 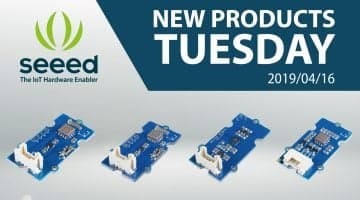 This will be a totally new breadboard combing onboard Grove connector, Grove standard form factor and onboard self-recovery fuse and work indicator LED. Breadboards are one of the most fundamental pieces when learning how to build circuits. With Grove-Breadboard, now the circuit you build will be connected to the Grove system, enabling the modular use of the circuit prototype and the Grove module. We decided to send 100 #FreeSamples to you 1)who retweet or repost with the new Grove Breadboard,2) and plus the hashtag #GroveBreadboard. We will send free coupon(excluding shipping) to the earliest 100 people when the product finally released! Let us know you like it! The Grove – CO2 & Temperature & Humidity Sensor (SCD30) is a high precision carbon dioxide sensor, which is based on Sensirion SCD30. 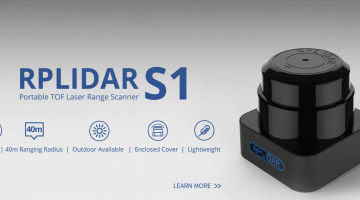 The measuring range of this sensor is 0 ppm-40’000 ppm, and the measurement accuracy can reach to ±(30 ppm + 3%) between 400ppm to 10’000ppm. 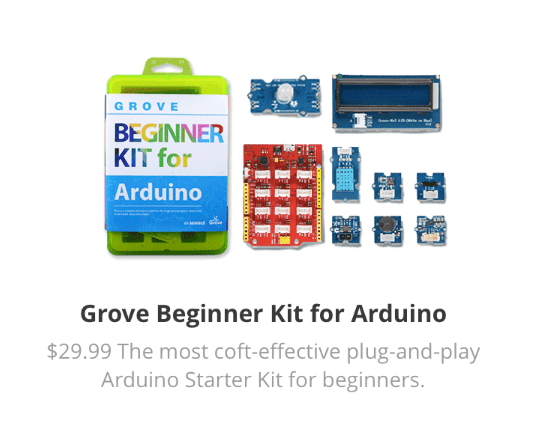 The Grove Beginner Kit for Arduino is one of the best kits for beginners to get started with Arduino. No troublesome soldering and no complicated wiring. 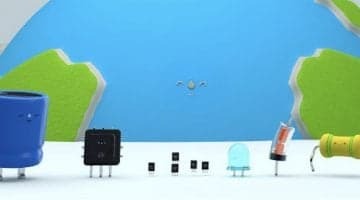 You can focus on learning Arduino. 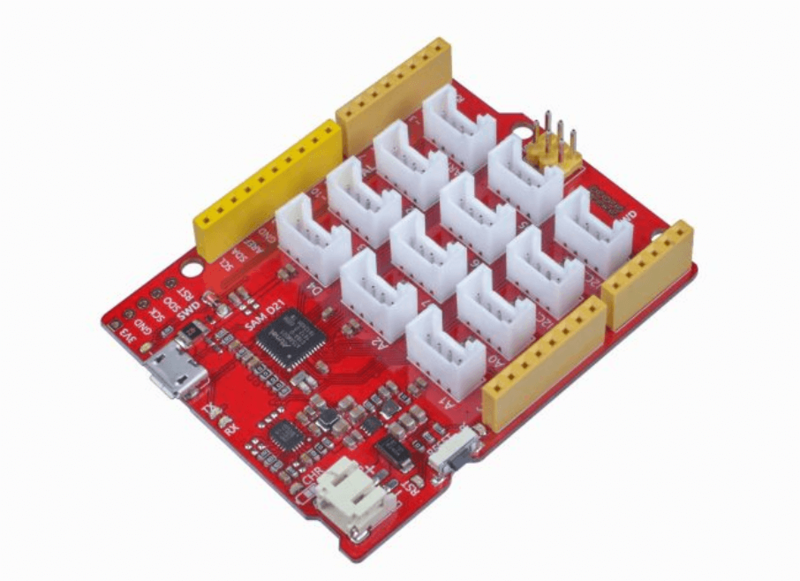 This kit includes a main control board Seeeduino Lotus and 8 Grove modules, which covering sensor, actuator and display. All you need to do is following the demo, plug the module into the Seeeduino Lotus, truly plug and play. 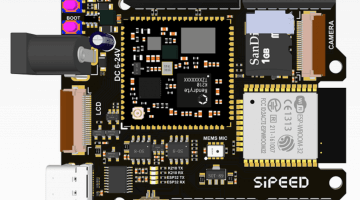 Seeeduino Lotus Cortex-M0+ is an ATMEGA SAM D21 Microcontroller development board. 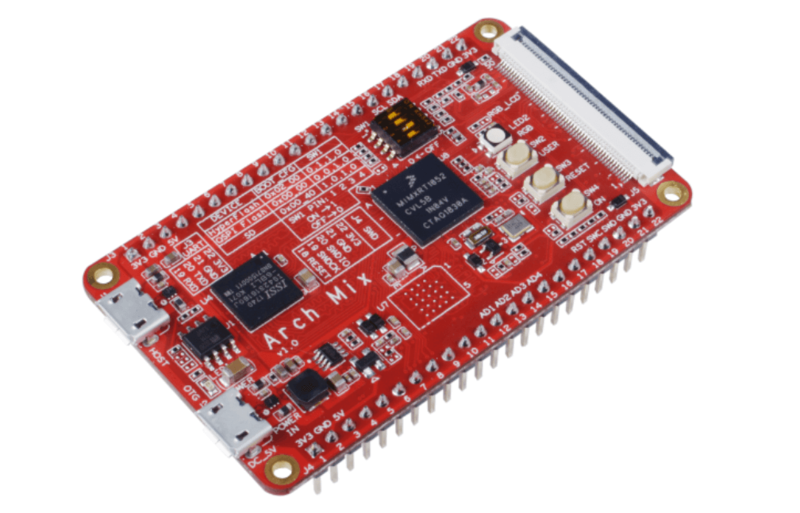 The Atmel® | SMART™ SAM D21 is a series of low-power microcontrollers using the 32-bit ARM® Cortex®-M0+ processor with 256KB Flash and 32KB of SRAM. 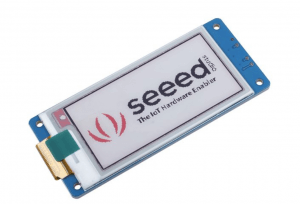 you can consider the Seeeduino Lotus Cortex-M0+ as a combination of Seeeduino and Base Shield. 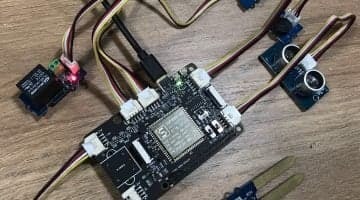 Seeeduino Lotus helps you save a lot of time when you start with Arduino IDE and compelete jumpers and wires. 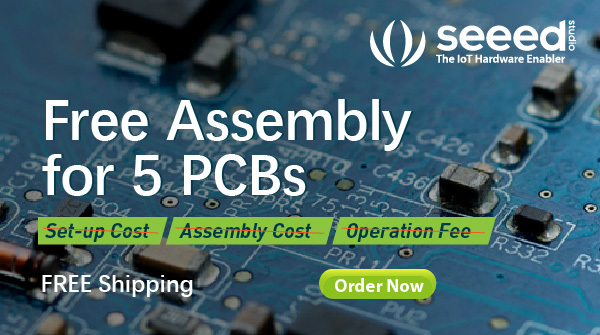 Also, the price of $9.90 is a great deal instead of seperate Seeeduino plus Base Shield or Arduino Uno plus base shield! 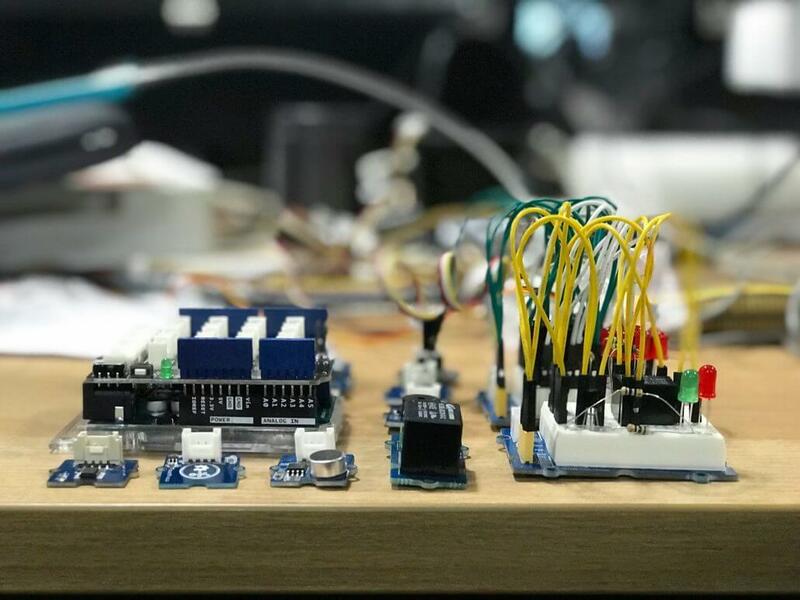 Seeeduino Lotus Cortex-M0+ has 14 digital input/outputs (10 of which support PWM) and 6 analog input/outputs, 3 Serial Communication Interface, a micro USB connector, a JST2.0 Li-Po connector, an ICSP header, 12 Grove connectors, a reset button. 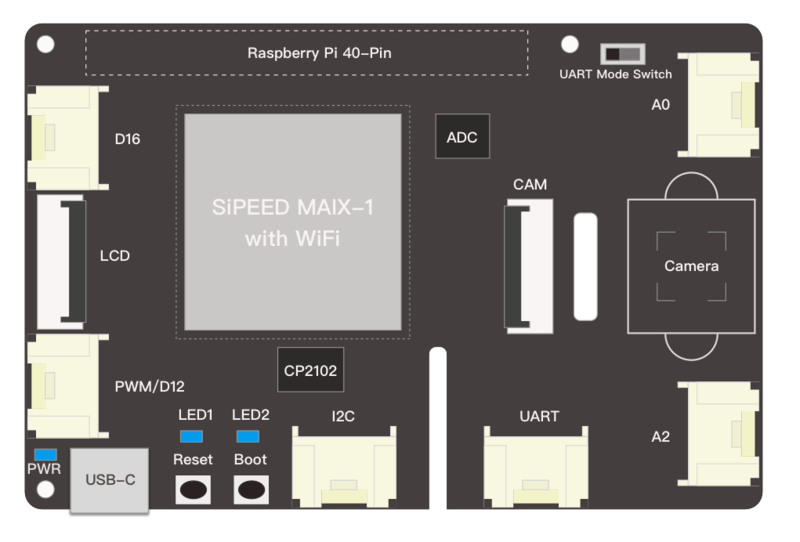 Powered by NXP i.MX RT1052 and comes with pre-installed RT-Thread real-time operating system with build-in micropython. Powerful and cost-effective solution for industrial control application. This month we also release two triple color E-ink displays. They are featured with ultra low power consumption, wide viewing angle, clear display without electricity. They are ideal choices for applications such as shelf label, industrial instrument, and so on. The Grove – Light & Gesture & Color & proximity sensor is TMG39931 based product, which features advanced Gesture detection, Proximity detection, Digital Ambient Light Sense(ALS), Color Sense(RGBC), and optical pattern generation/transmission for broadcast. 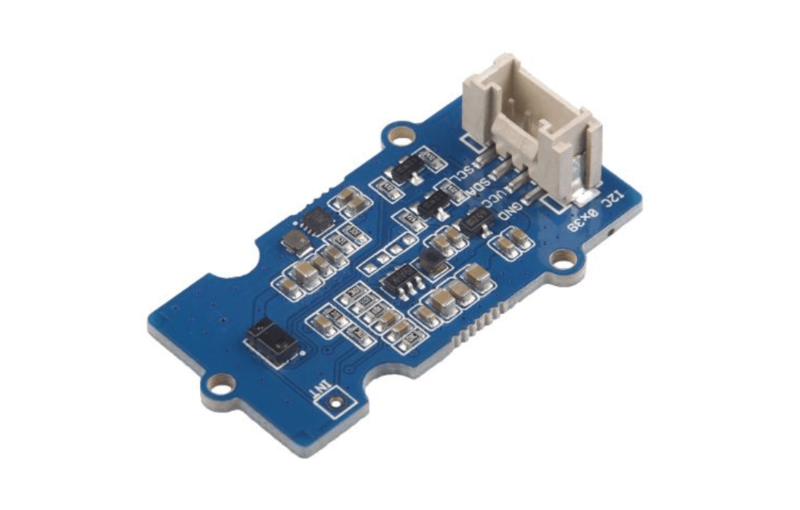 This four-in-one sensor allows you to collect the data from ambient environmet and ntransfers over the I2C bus. Gesture detection utilizes four directional photodiodes to sense reflected IR energy (sourced by the integrated LED) to convert physical motion information to a digital information. The proximity detection features provides object detection by photodiode detection of reflected IR energy(Sourced by the integrated LED). The Color and ALS detection feature provides red, green, blue and clear light intensity data. Each of the R, G, B, C channels have a UV and IR blocking filter and a dedicated data converter producing16-bit data simultaneously. 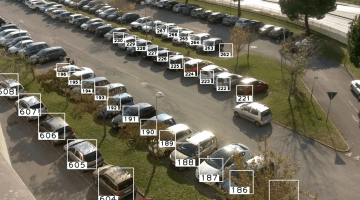 This architecture allows applications to accurately measure ambient light and sense color which enables devices to calculate illuminance and color temperature, control display backlight, and chromaticity. The Grove – Capacitive Moisture Sensor (Corrosion Resistant) is a soil moisture sensor based on capacitance changes. Compared with resistive sensors, capacitive sensors do not require direct exposure of the metal electrodes, which can significantly reduce the erosion of the electrodes. Hence, we call it Corrosion Resistant. Most of the MCUs use TTL levels, and the computer serial port generally uses 232 levels. If we want the computer to communicate with the MCU, we need this Grove – 232. 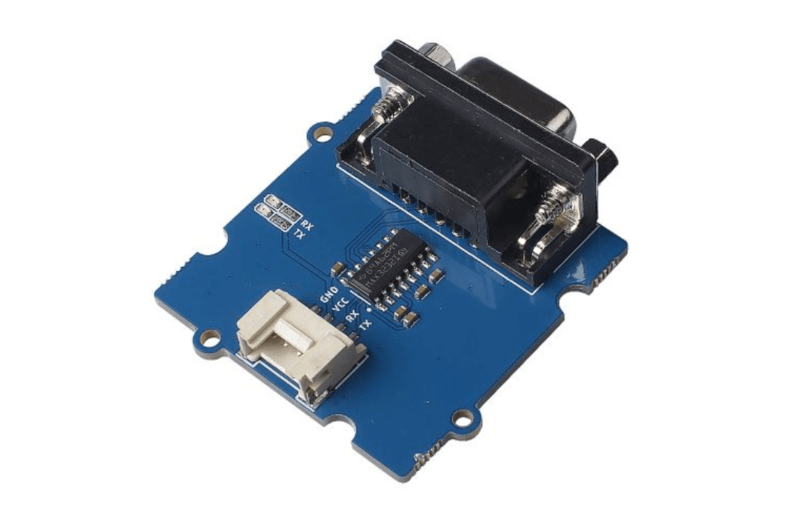 Communication between your Arduino and your computer will be exceptionally convenient with the integrated Grove interface. 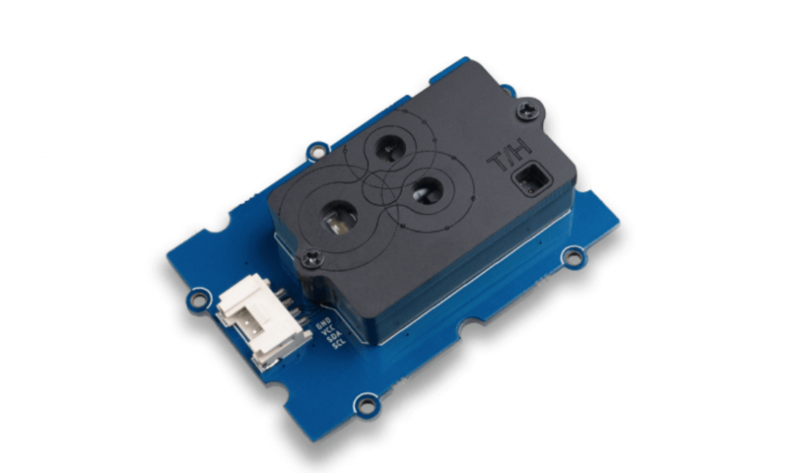 Grove – RS232 is easy to use and stable, featured with high speed and ±15-kV ESD protection, low power consumption, two drivers and two receivers and female DB9 Header. Don’t hesitate to let us know what you want to see for new products! We will try our best to satisfying your needs tp helping your future projects! We hear then we will take action! Subscribe with us to know new products and what is happening at Seeed! Don’t miss any of the latest IoT news! 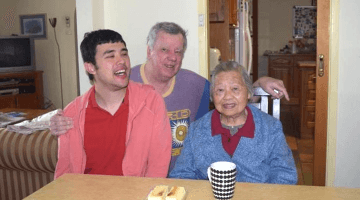 Previous post The Maker Pro You Should Know - Meet Stanley from Malaysia!